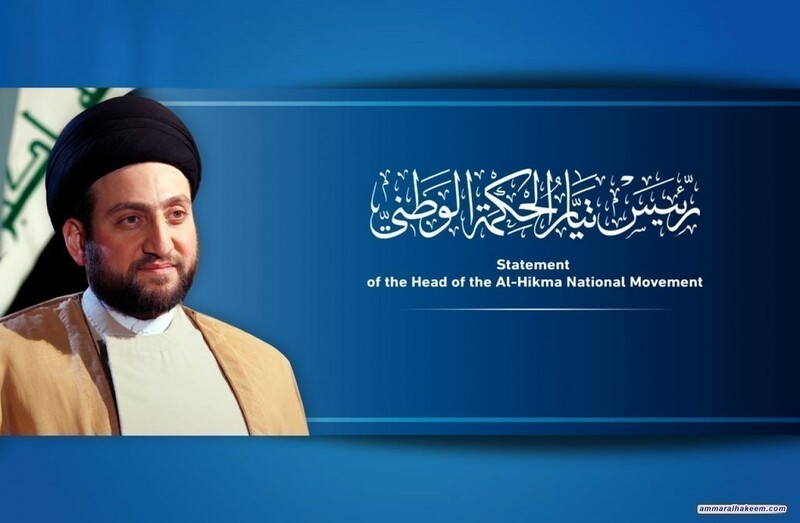 Head of the Al-Hikma National Movement, Sayyid Ammar al-Hakim, called upon the King Hamad bin Isa Al-Khalifa to directly interven to stop and review the sentencing of life imprisonment against Sheikh Ali al-Salman, Secretary-General of the Al-Wefaq Movement. And expressed regret for the verdict, indicated that the verdict has negative impact on the civil peace in Bahrain. 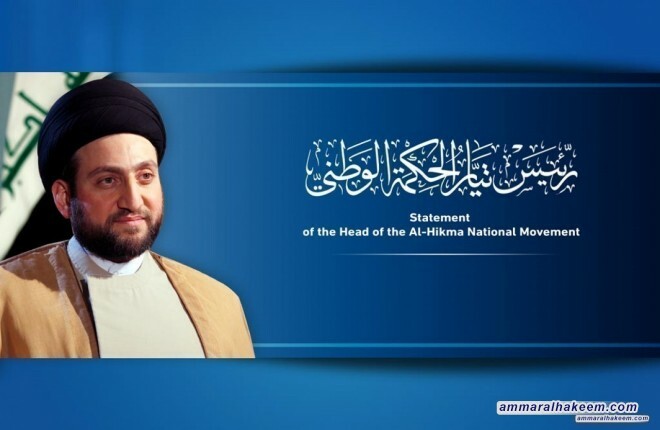 His eminence stressed the importance of respecting the freedom of opinion and laying the foundations for constructive criticism and opening the way for peaceful opposition, called on the countries of the world, especially Arab and Islamic countries, to support the powers of moderation against the powers of extremism, which represent a natural alternative to moderation. The support to righteous causes is an ethical and humanitarian duty and not considered interference in internal affairs of other countries.